What whisky should I invest in? Back at the beginning of February, valuation, consultancy and indexing service Rare Whisky 101 (RW101) published its recent annual report. This revealed that the volume and value of rare Scotch sold through UK auction houses reached record heights in 2018. Silent Highland distillery Glenugie shot up the Investor Ranking in 2018. The site was operational between 1831 and 1983, when it fell victim, like many others, to the great whisky crash that swept through the decade. It was once the most easterly distillery in Scotland, located in the town of Peterhead. French drinks group Pernod Ricard currently owns the brand name Glenugie, while an oil firm owns the distillery buildings. Auction staple Macallan slid down the ranking in 2018 to its lowest position since the league table started, and after dominating the top spot in 2017. According to RW101 analysts, the value of a number of iconic Macallan collections and single cask releases tumbled in 2018. They said: “Whether this is a short term natural pause in the market or a longer term, more protracted correction is yet to be seen.” The drop comes in the year that the only bottle of 1926 Macallan featuring a hand-painted design by Irish artist Michael Dillon (pictured above) became the world’s most expensive whisky after fetching £1.2m at Christie’s in London. 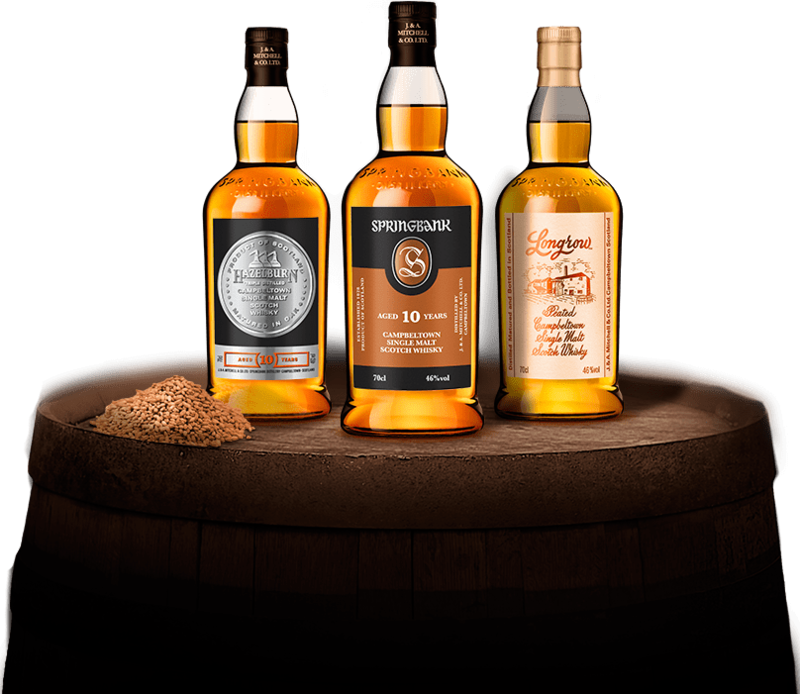 Campbeltown distillery Springbank takes third place in the ranking, up three places compared to 2017. The distillery was established in 1828 on the site of Archibald Mitchell’s illicit still, and is now run by Mitchell’s great great grandson Hedley G Wright. 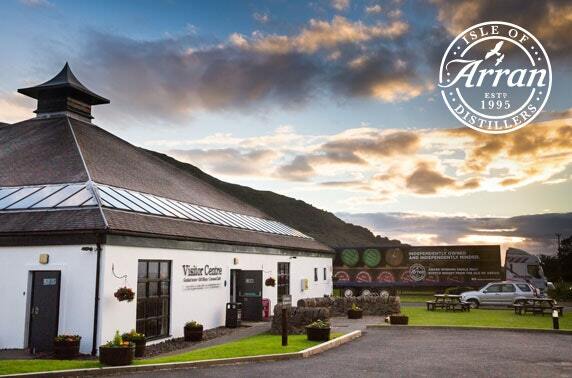 The distillery claims to be the only one in Scotland that carries out 100% of its production processes on site. 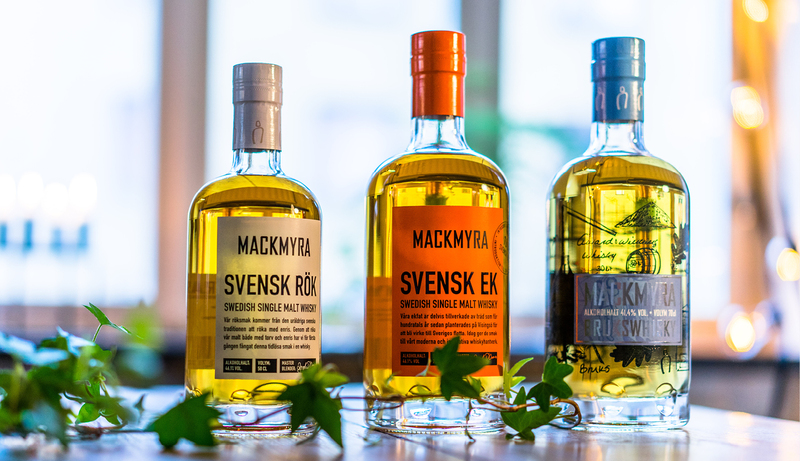 Mothballed Highland distillery Brora has slid up and down the Investor Ranking for a number of years, taking second place in 2018. A key whisky in Diageo’s annual Special Releases, Brora joined a raft of other distilleries that switched off their stills in the 1980s. However, in 2017, Diageo announced its intention to revive production at Brora, along with Islay distillery Port Ellen. Brora’s plans were approved by the local authority in October last year. Will new liquid affect the brand’s value on the secondary market? It remains to be seen. Islay’s first distillery, Bowmore, leapt four places to take the top spot in RW101’s Investor Ranking in 2018. The distillery is home to the oldest whisky maturation space in Scotland, – called No.1 Vaults – from which hotly anticipated expressions emerge. Like The Macallan, Bowmore has managed to cultivate a reputation as an investment asset, while maintaining mainstream interest on the primary market.